"Old Bricks-History at your feet"
Stewartby and the adjacent brickworks are located between the County town of Bedford and Milton Keynes, within Marston Vale. The brickworks site, dating to the latter part of the 19th century has developed organically over past 110 years and with this development the site has expanded considerably. This site, one of only several major brickworks working within the Vale was once considered to the largest in World, employing over 4,000 people and producing 18 million brick each week in 1970. 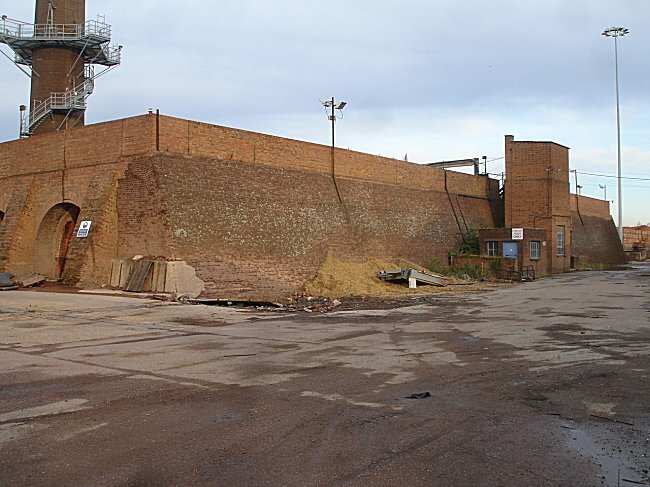 The technology used at Stewartby Brickworks formed part of the Fletton brick-making process that was initially developed by brickworks near Peterborough in 1881. The Fletton process came to Marston Vale soon after and dominated the brick industry over the next 50 years. 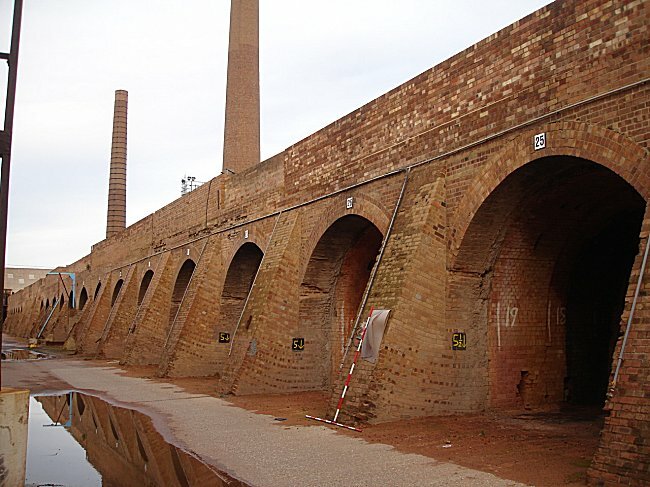 Following World War I the brick makers within the Oxford clay belt had amalgamated or had been taken over to form four major companies including Forders, the London Brick Company and the United and Northern Brick. By doing this the big four managed to control and stabilise costs. From 1923 most of the big four had merged forming the London Brick Company and Forders Ltd. and Percy Malcolm Stewart (Halley's son) had become Chairman. In 1927 the new company had gained a controlling interest in the Itter's Brick Company and in 1936 the merged companies simply became the London Brick Company Ltd. The merging of Marston Vale's big four greatly expanded the Stewartby site which included the construction of Stewartby's first Hoffmann kiln complexes. At the height of brick making production within the Vale there were 167 brick chimneys in the Marston Vale. 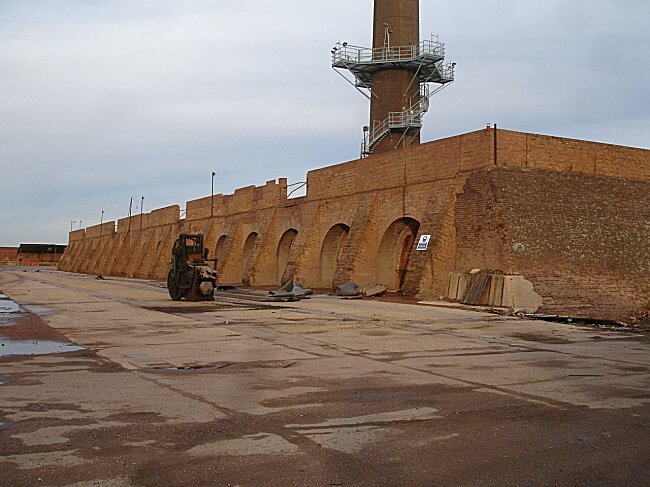 By 1936 Stewartby brickworks was employing over 2,000 people and had become the largest brickworks in the world, producing over 500 million bricks per annum; and was certainly Bedfordshire's largest employer. 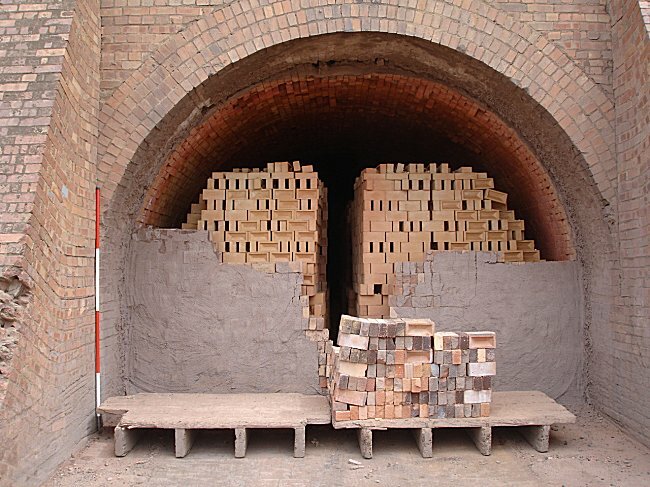 By this time the Vale had become the world centre for brick making and innovation and similar to the communities in other industrial areas of Britain, the people of the vale had forged an identity with brick and clay. This identity was further forged by Stewartby's ethos of employing people from different ethnic groups such as Sikhs, Italians and Poles. From 1936 until the late 1970s the Stewartby site expanded with the construction of more Hoffmann kiln complexes and associated chimneys. Between these years Bedfordshire other two brickworks at Ridgmont and Kempston had declined and ceased production. 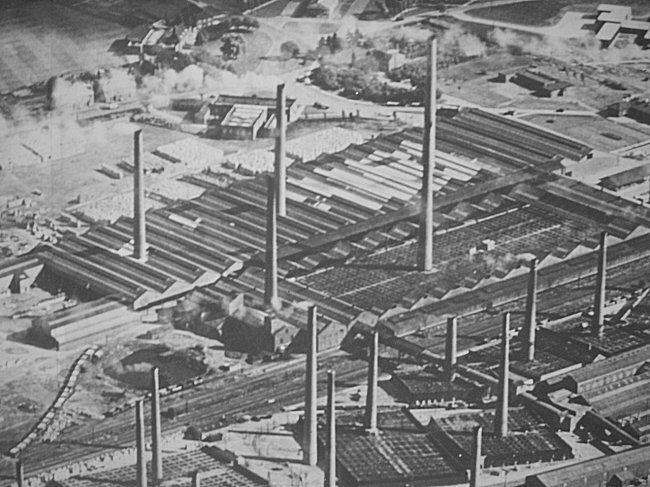 By 1975 production at Stewartby had reached an all-time high with 18 million bricks being produced per week. The works closed in February 2008 primarily because of the difficulty in reducing Sulphur Dioxide emissions to an acceptable level.